CORTEX v5 is now available in StratusCore’s Virtual Studio, a secure cloud-based virtual content creation platform, giving you the freedom to have a cost-effective, scalable and nimble way to access CORTEX v5 on-demand for the amount of time you need without the hardware investment. 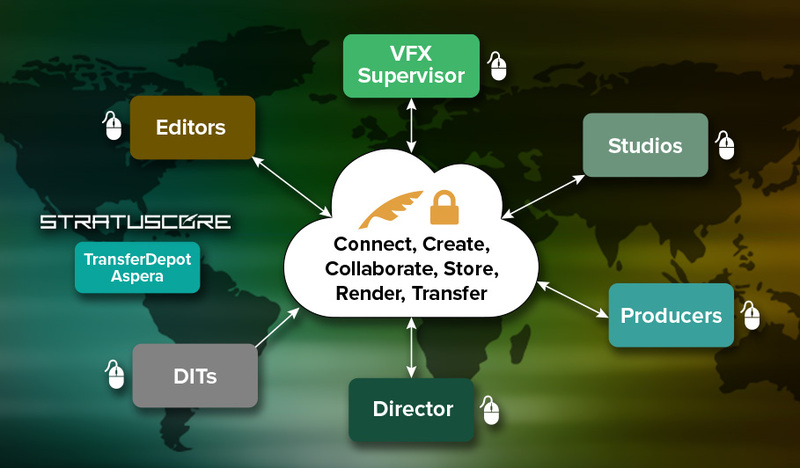 Whether you’re on set or in post, CORTEX v5 in the Cloud has you covered. The same functionality available on a local machine is at the fingertips of any of the project members from their laptop. CORTEX v5 Trials – Now as easy as logging In! Do you want to better understand if CORTEX v5 can help make your set-to-screen process sing? Now you can easily test and use CORTEX v5 by just logging into a browser-based workstation. With the CORTEX in the Cloud, you can test all of the functionality without the need to add infrastructure.